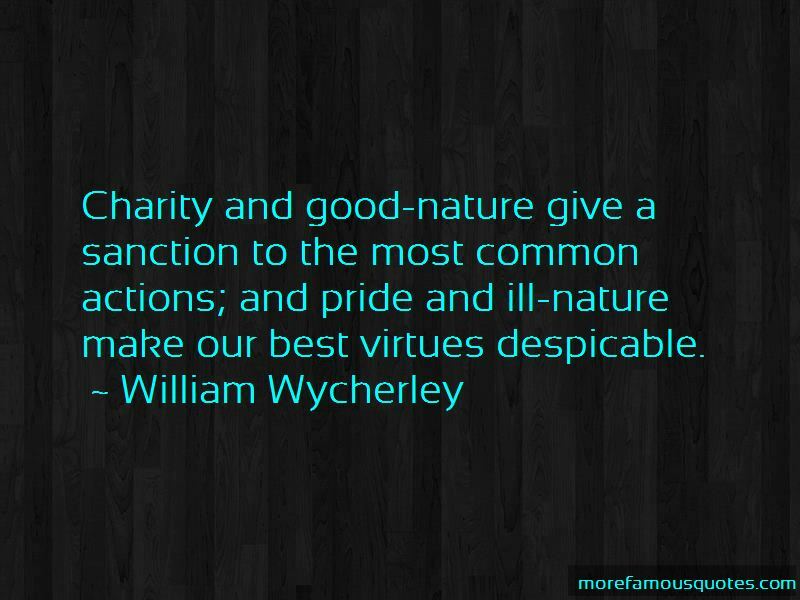 Enjoy the top 36 famous quotes, sayings and quotations by William Wycherley. Go to your business, pleasure, whilst I go to my pleasure, business. He's a fool that marries, but he's a greater that does not marry a fool; what is wit in a wife good for, but to make a man a cuckold? Poets, like whores, are only hated by each other. Poetry in love is no more to be avoided than jealousy. 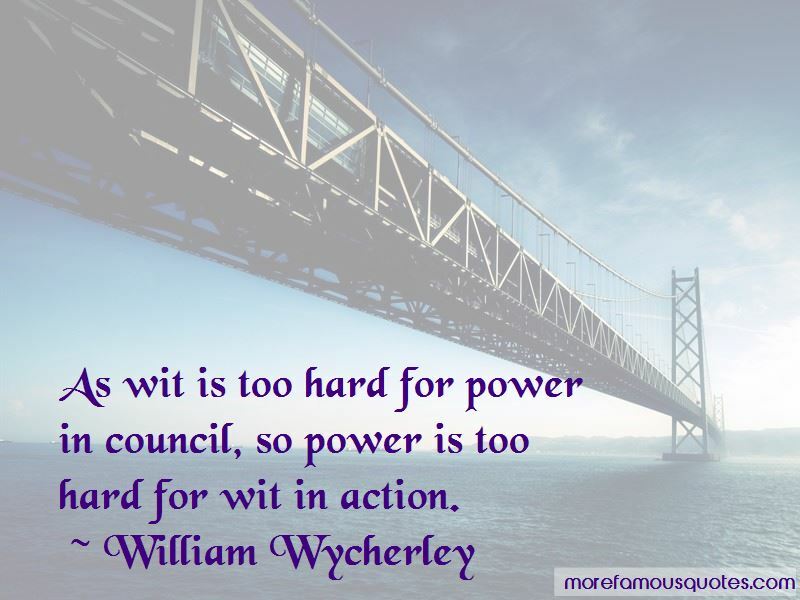 Want to see more pictures of William Wycherley quotes? 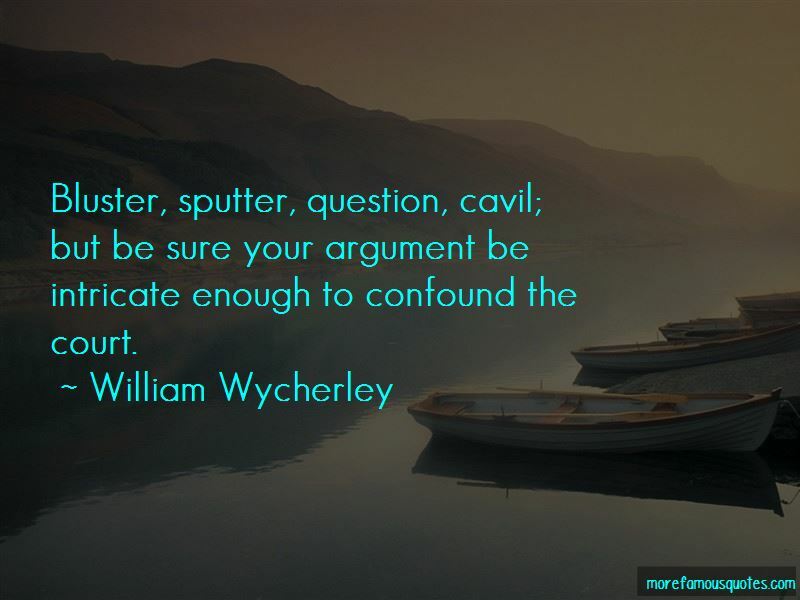 Click on image of William Wycherley quotes to view full size.